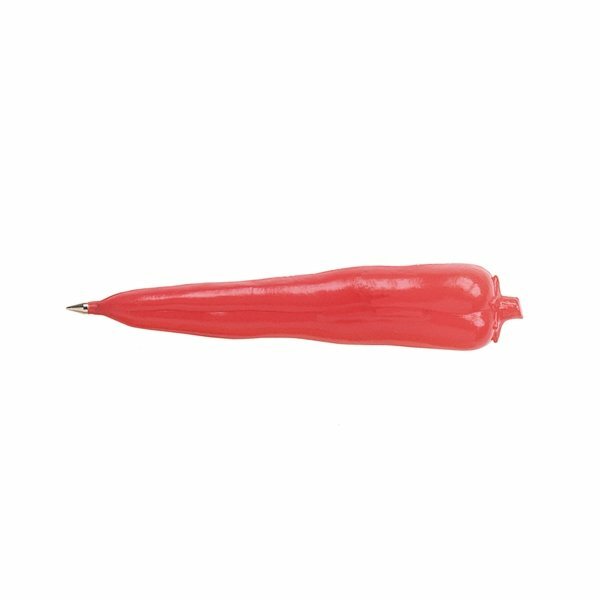 Your marketing strategy is going to grow with this ballpoint red chili pepper shaped pen customized with your logo or slogan. An ideal promotional giveaway at supermarket openings, restaurants or any other food based company. Great solid-feeling item. Quality imprinted. Quick service, printing is clearly eligible, quality is excellent. Overall, a great product for tradeshows and giveaways! the price was exactly where we needed it to be. A great promotional giveaway that we used for recruitment event. thanks to Veronica for excellent customer service! Veronica was there answering questions and providing feedback from beginning to end. the service was exceptional and they met our strict deadline! Rosa was great!